Coloring Book Space Theme 1 - Eps10 Vector Illustration. Royalty Free Cliparts, Vectors, And Stock Illustration. Image 33118847. Vector - Coloring book space theme 1 - eps10 vector illustration. 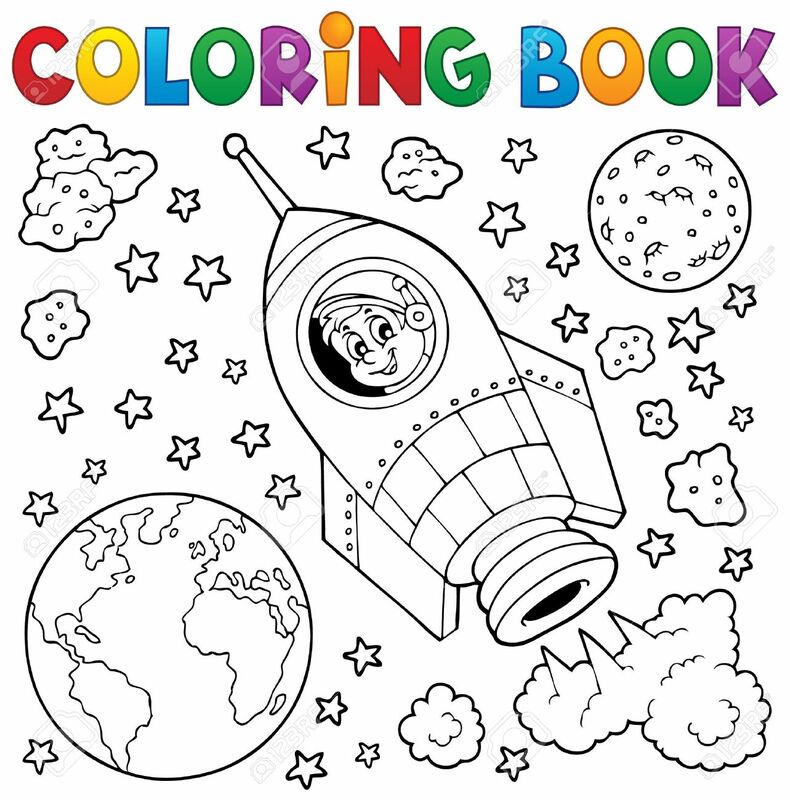 Coloring book space theme 1 - eps10 vector illustration.